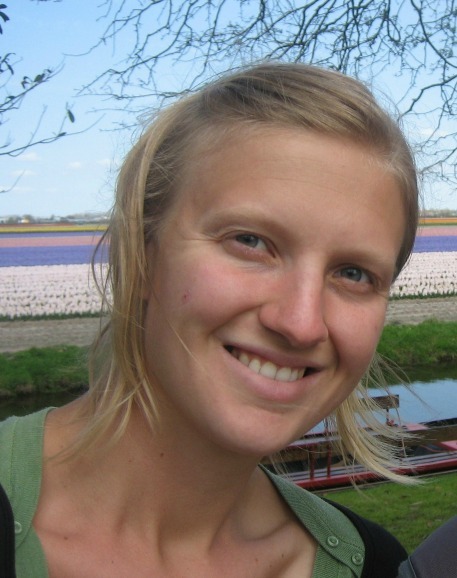 Currently, Patricia Willers writes and teaches in lovely Davis, California. Originally, however, she is from a farm in southwest Minnesota. After graduating from the University of Minnesota, she made her first move out of the country to Guadalajara, Mexico, where she studied Spanish and taught English. After an amazing backpacking trip across Mexico, she moved on to Vienna, Austria where her future was changed for good. The travel bug had been planted and ever since she has been spending her pennies on travel, rather than cable. Along with the adventures came writing, and the rest is history. When the opportunity arose, she and her husband went back overseas to The Netherlands to attend graduate school at Leiden University. 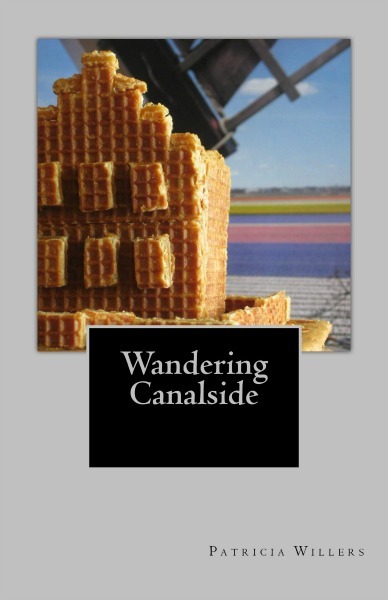 Her first novel, Wandering Canalside, was inspired by the time spent in Holland during graduate school. "Holland," she said, "is where my heart lies..."
Following in the footsteps of a rogue great aunt, Clara recovers from hurt by flying across the world to spend some time in Amsterdam. She takes a shot at the language, tastes her way through every type of cheese, and finds out the hard way that the Dutch are direct. Slowly, Clara begins to feel like she’s alive again, and soon she realizes that just because you’re from somewhere doesn’t mean that’s where you are meant to be. When the going gets tough, the tough get going and sometimes going foreign is just the way to go—a “non-American dream,” perhaps. Wandering Canalside reaches out to anyone who has ever caught a glimpse of another world. If you like travel, particularly a certain brand of wandering about with no map or any purpose to speak of, you just might want to come along for the ride. Case by Case Basis is a book of short stories for and about people who are happy, sad, cheerful, melancholy, intensely awkward, confident, dramatic, outdoor, indoor, deep, shallow, curious, odd, feminine, masculine, transgender, worthwhile, worthless, utterly ridiculous, and/or normal. There are at least two sides to every story, and it's always more complicated than you think.